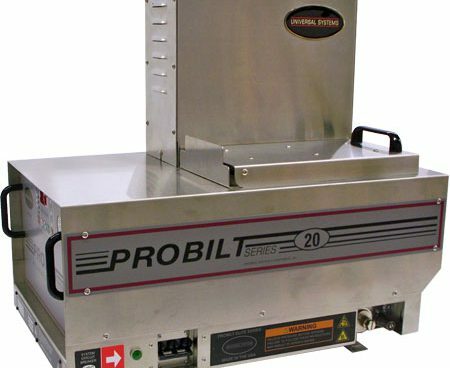 Universal Systems SE offers rebuild services on all of our ProBilt™ melter tanks. Universal Systems SE can manufacture custom hot melt glue guns for new projects as well as obsolete models no longer offered by the OEMs. 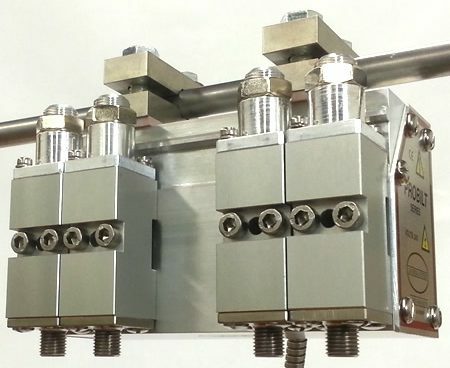 We can manufacture and deliver these custom components in as little as two weeks. 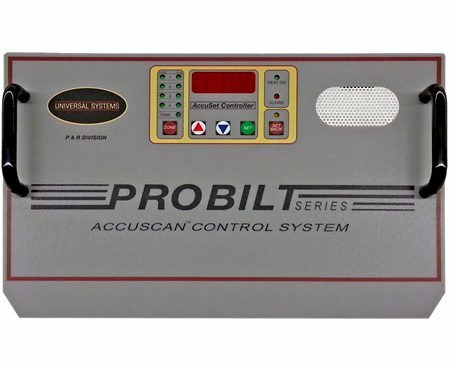 Universal Systems SE offers rebuild services on AccuScan Control Panels for all of our ProBilt™ Melters. 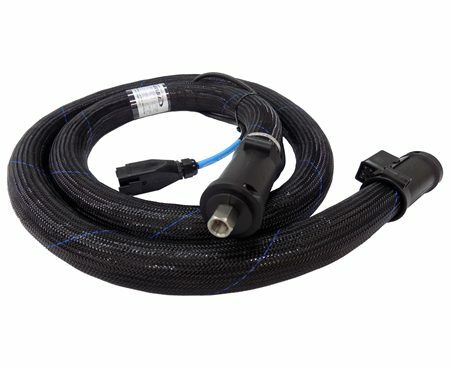 Universal Systems SE also offers custom universal heated hoses manufactured to your specific requirements. We build customers heated transfer hoses for many different applications and materials ranging from wax to lip stick. 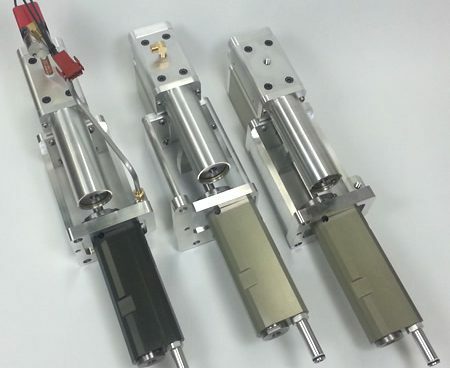 As a manufacturer, Universal Systems SE has the resources to rebuild piston pumps. We offer this service for all ProBilt™ Pumps as well as other OEM pumps. Universal Systems SE also offers custom engineering services. 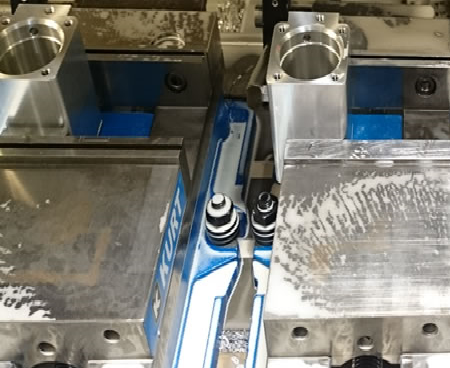 Our engineers, armed with state of the art technology and over 35+ years of industry experience, can help you get the correct custom part made.